Today, author and worldwide witchcraft expert Judika Illes joins Dr. Kelly on the show discuss the celebration of Beltane, the ancient Celtic, Pagan & Roman fertility festival that takes place on May 1st. Find out how these ancient rituals and traditions are still relevant today, and learn ways you can celebrate! We also discuss folklore and symbology including Maypoles, The Green Man, Fertility rites, Floralia, orgies and more! 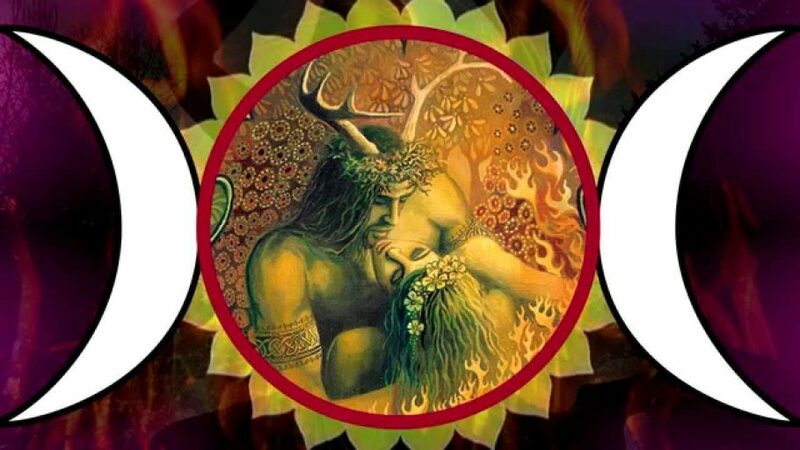 Find out how the earth magick of this Spring, sensual festival still applies to our lives today! Judika also shares with Dr. Kelly what it means to be a ‘witch’ in modern times, as well as how to use intention to cast- spells for your own self-growth and development. We also discuss metaphysical phenomenon and how they can be subjectively experienced- Dr. Kelly is thrilled to welcome Judika back to the show as we delve into the world of the weird and wonderful. Judika Illes fell in love with the magical arts as a child and has been studying them ever since. She is the author of numerous books about traditional spirituality, witchcraft, and the occult including The Encyclopedia of 5000 Spells, the Encyclopedia of Witchcraft, The Big Book of Practical Spells, and the brand new The Weiser Book of the Fantastic and Forgotten.